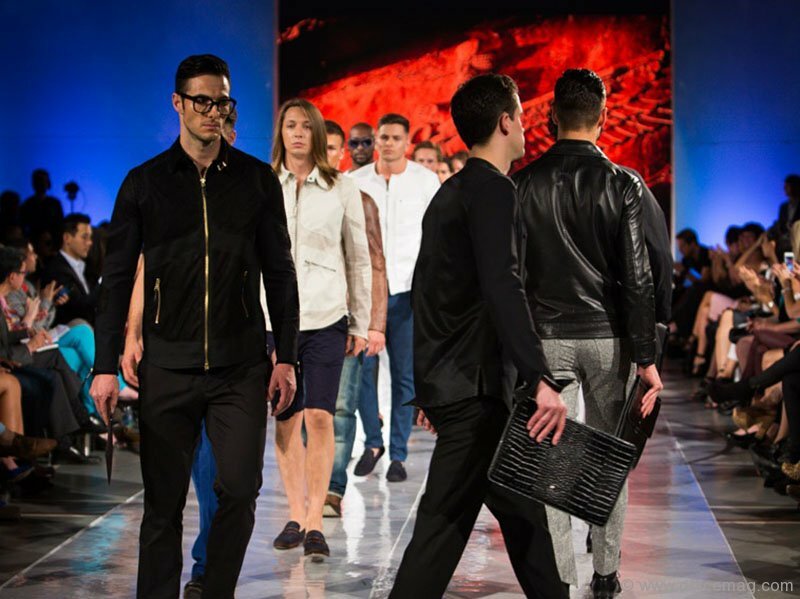 Also known as the ‘Gateway to Global Fashion,’ Vancouver Fashion Week kicked off in style earlier this week, previewing spring/summer 2014 collections to a fabulous mix of industry professionals, fashion lovers and celebrities such as Celina Jade and Darren E. Scott. 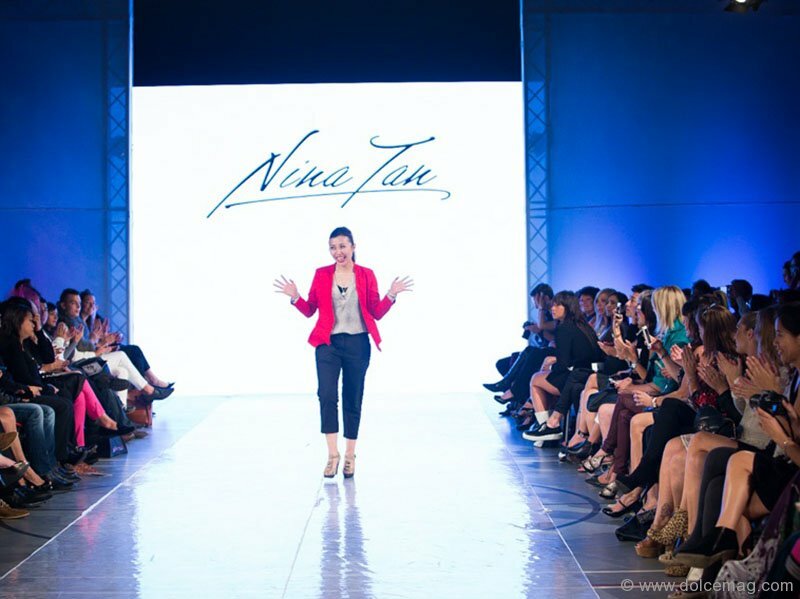 The biannual, six-day event — showcasing both national and international emerging and established designers, including Angela Huang, Valerio Moda, Christina Exie, Regina Jessen and Elfer Castro — will unfold with sartorial splendour at the Chinese Cultural Centre of Greater Vancouver from September 16 to 21st, 2013. 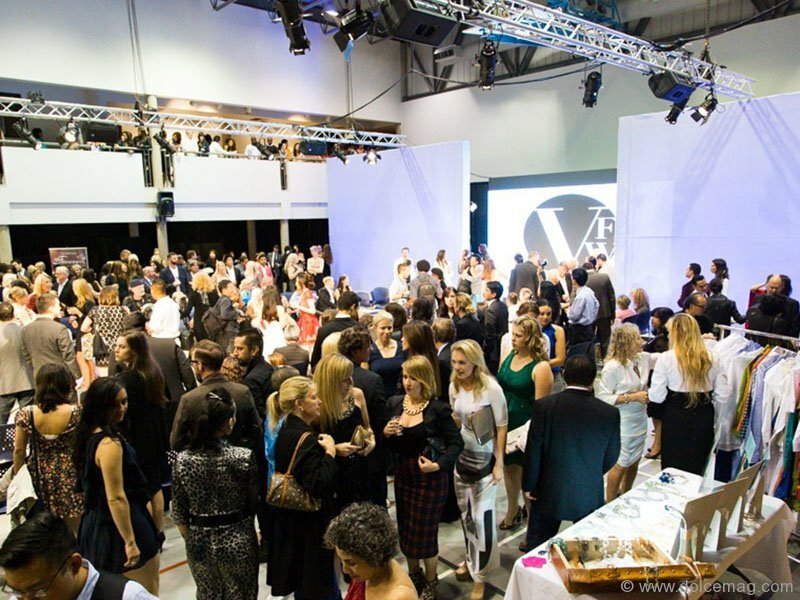 Along with the main event, VFW will also exhibit local and global apparel, accessory and footwear designers in the ‘Design Room’. Vancouver-based musician Dandilion Wind Opaine’s forest-inspired collection will also make a debut. Be sure to tweet @dolcemag and hashtag your favourite designer, trend and runway look!